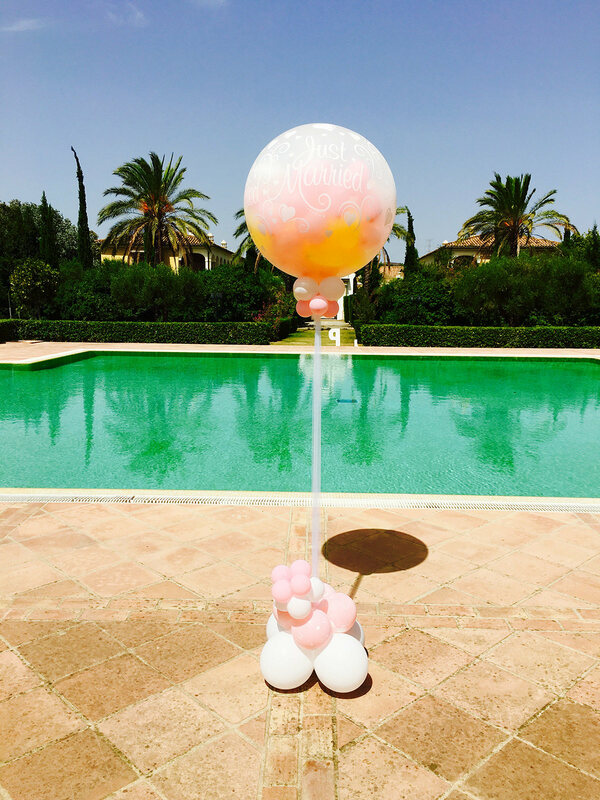 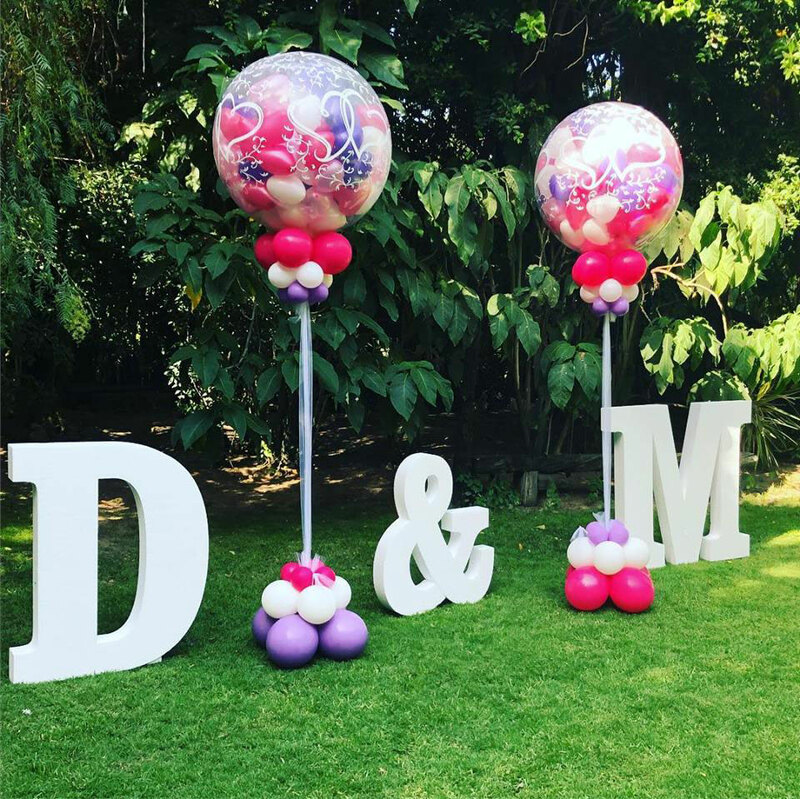 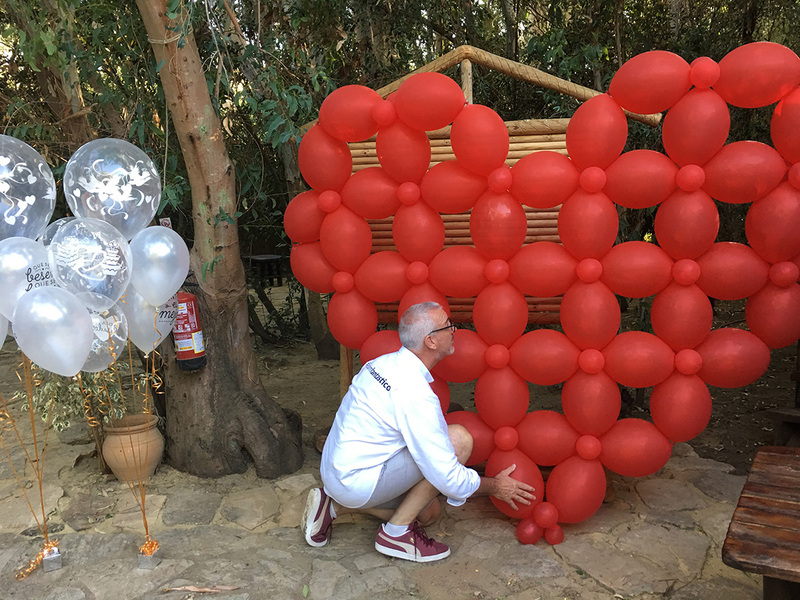 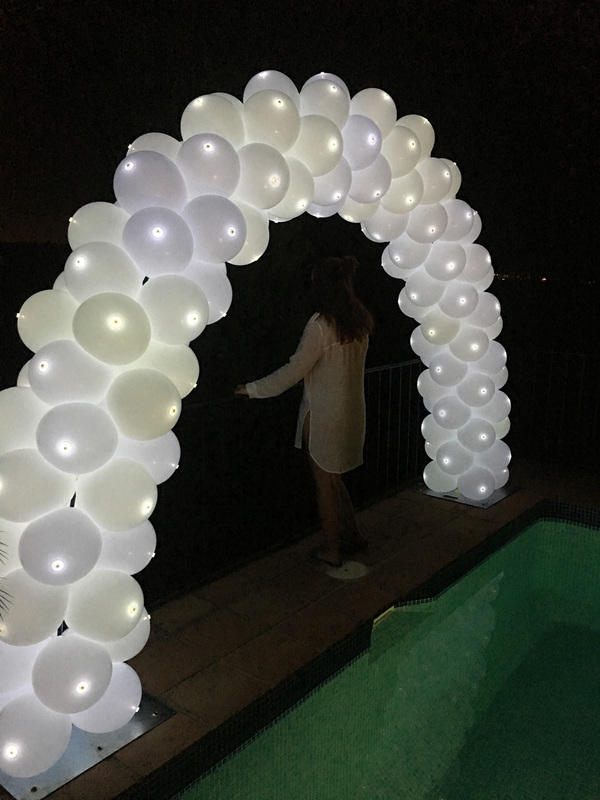 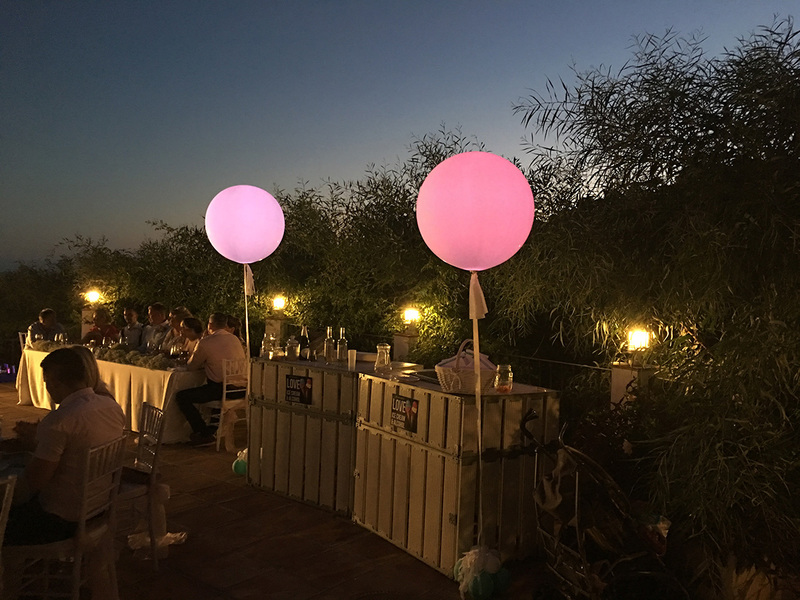 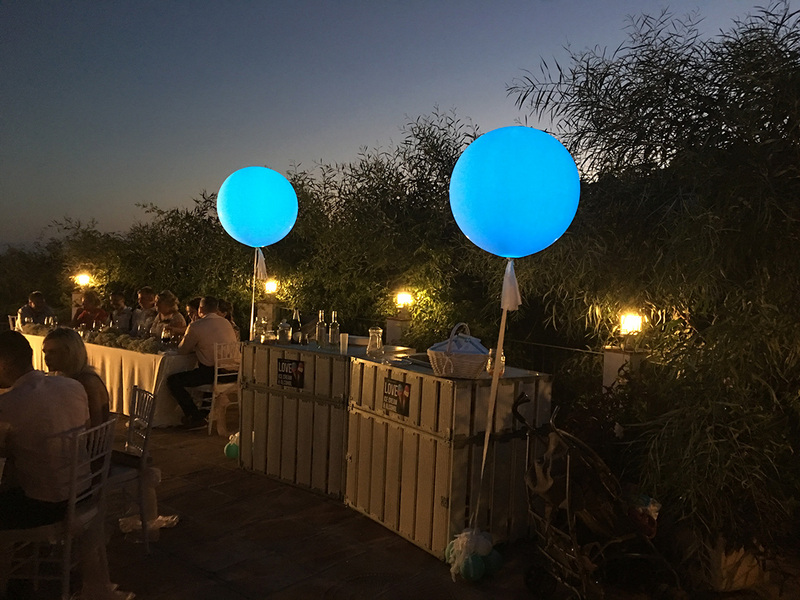 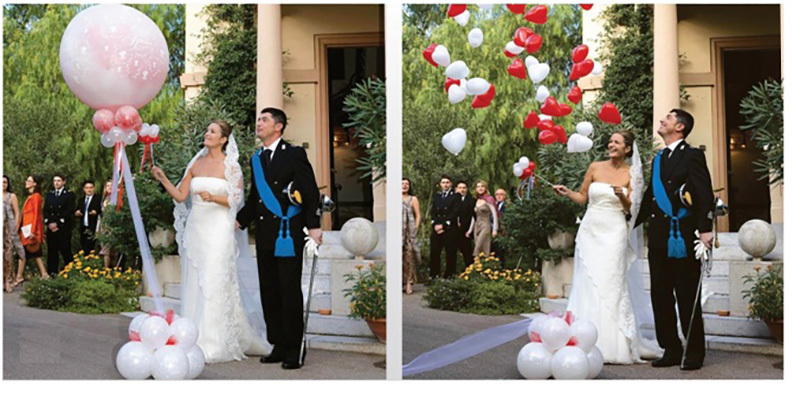 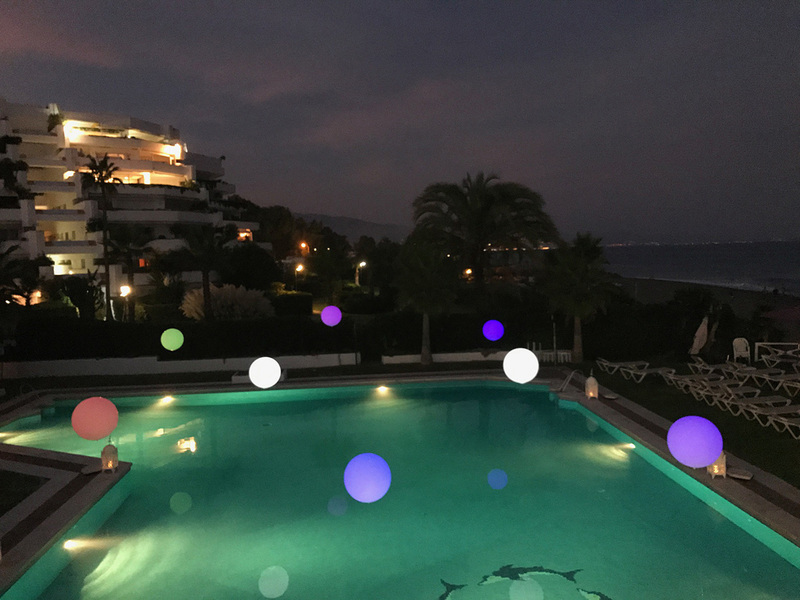 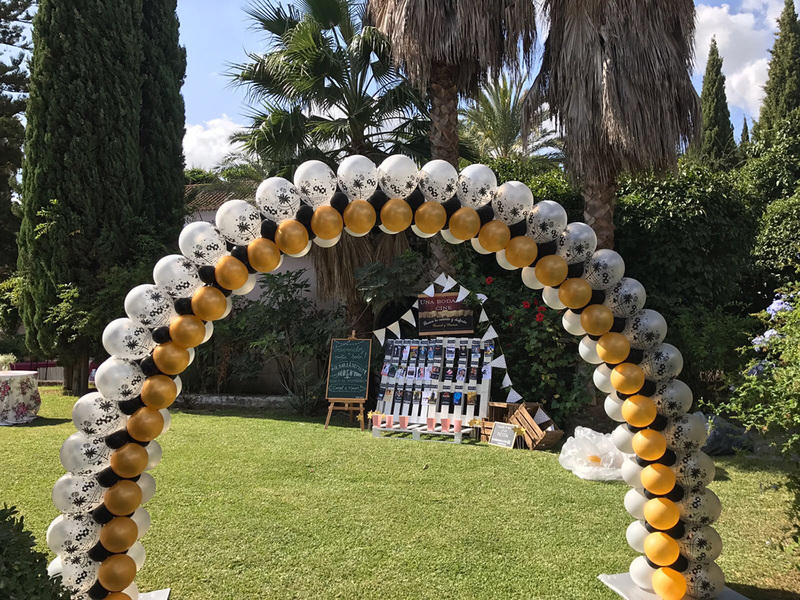 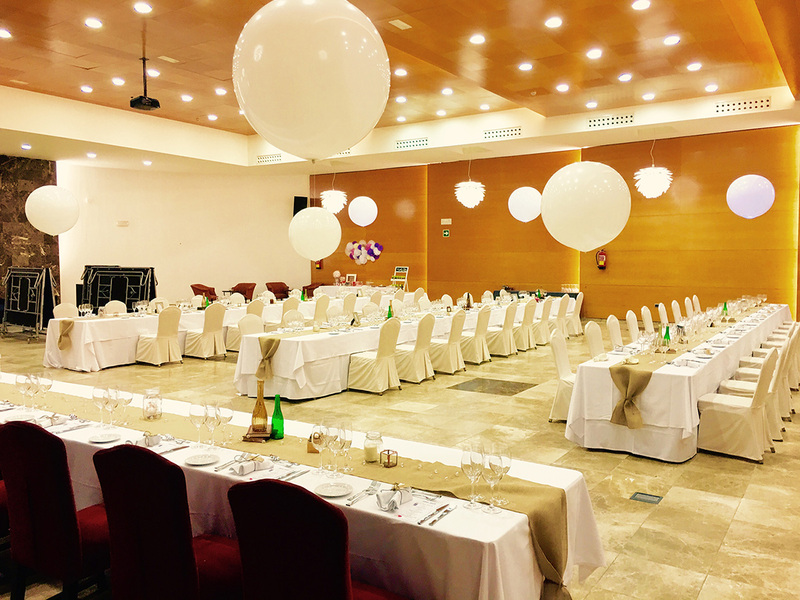 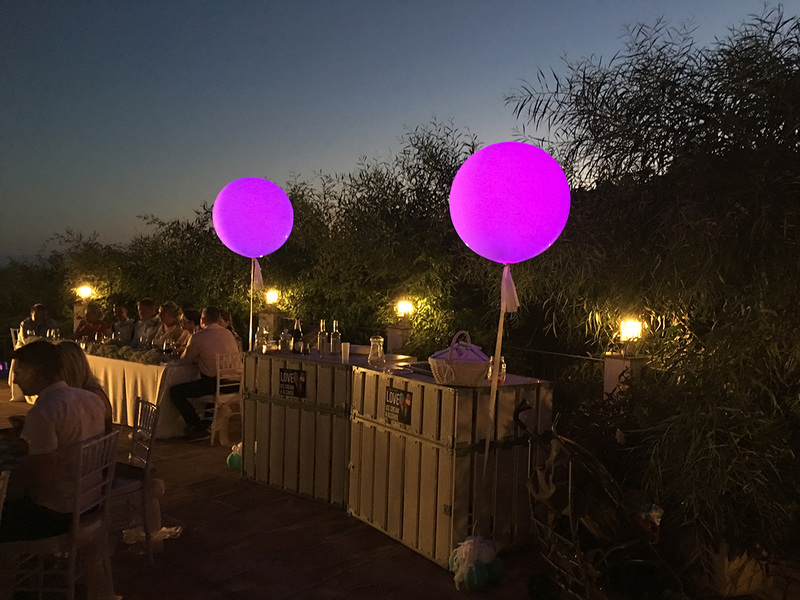 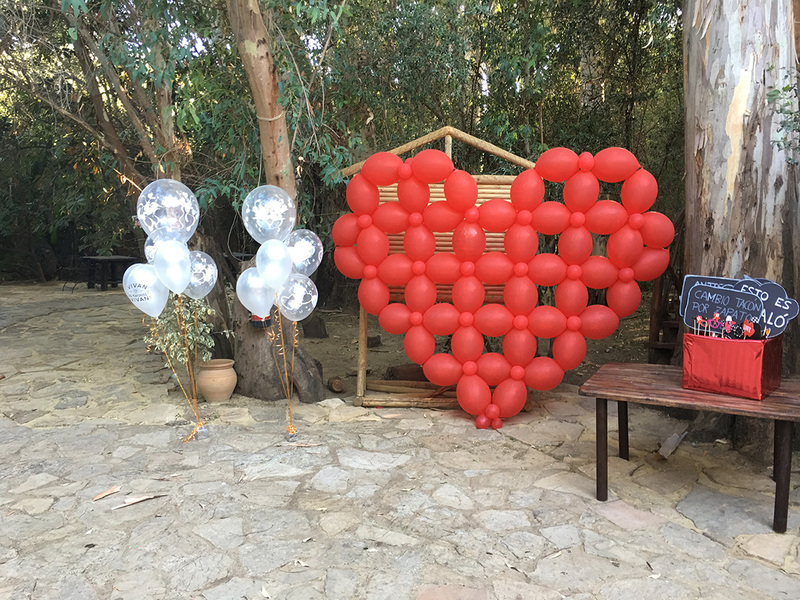 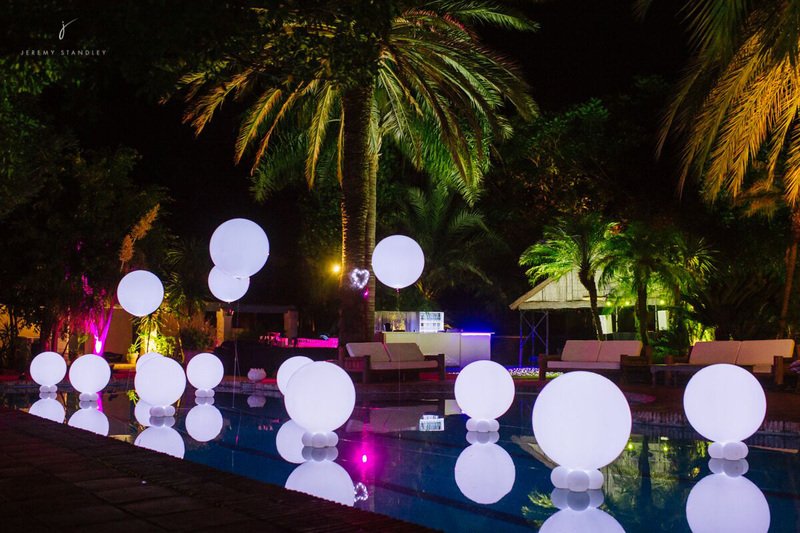 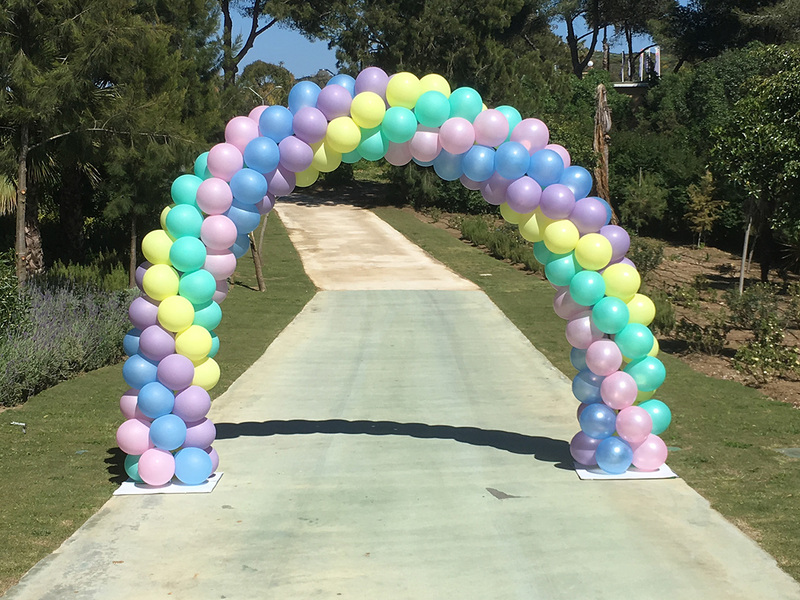 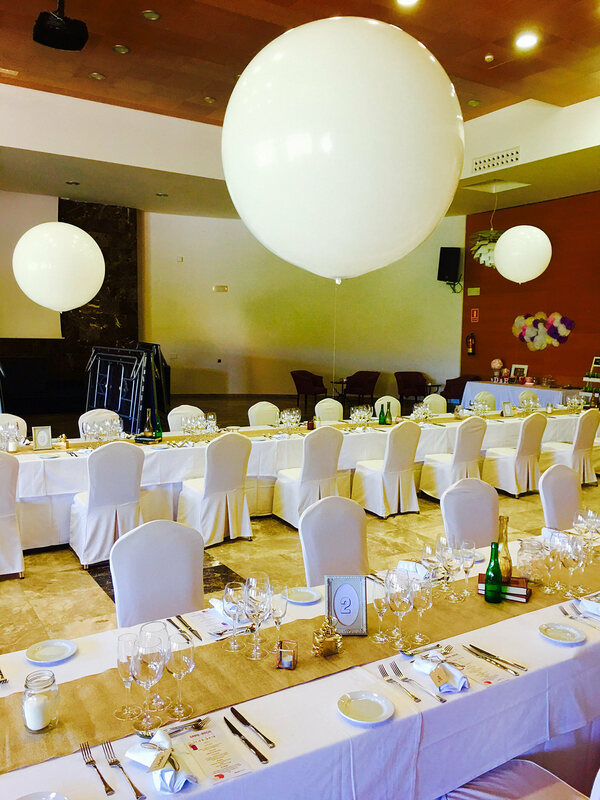 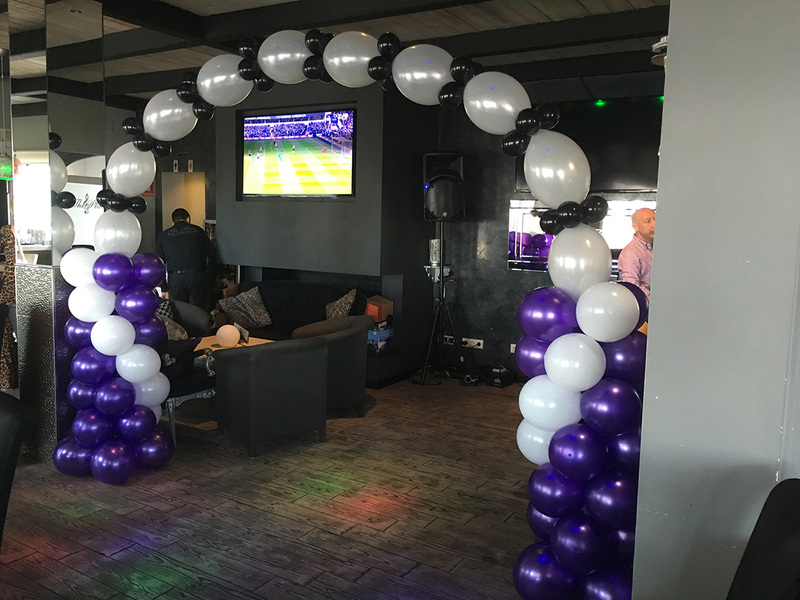 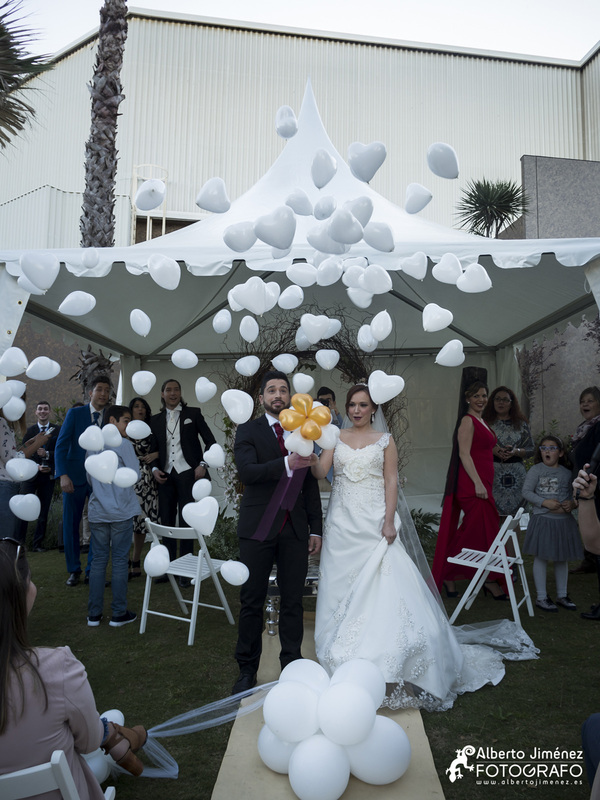 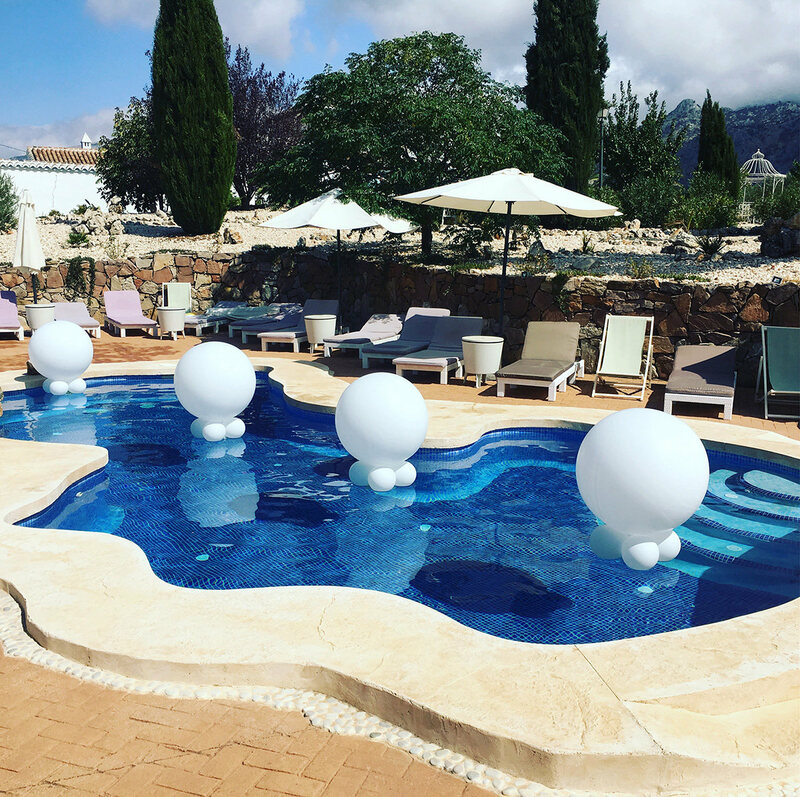 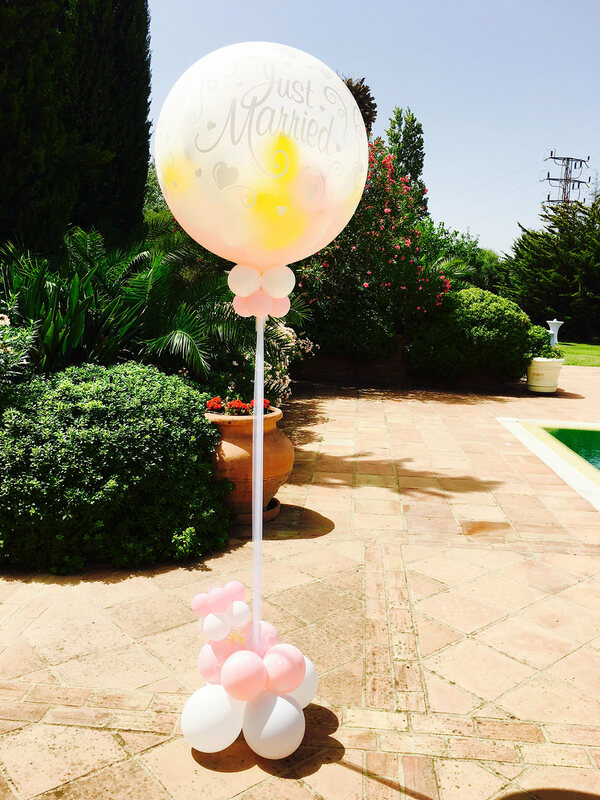 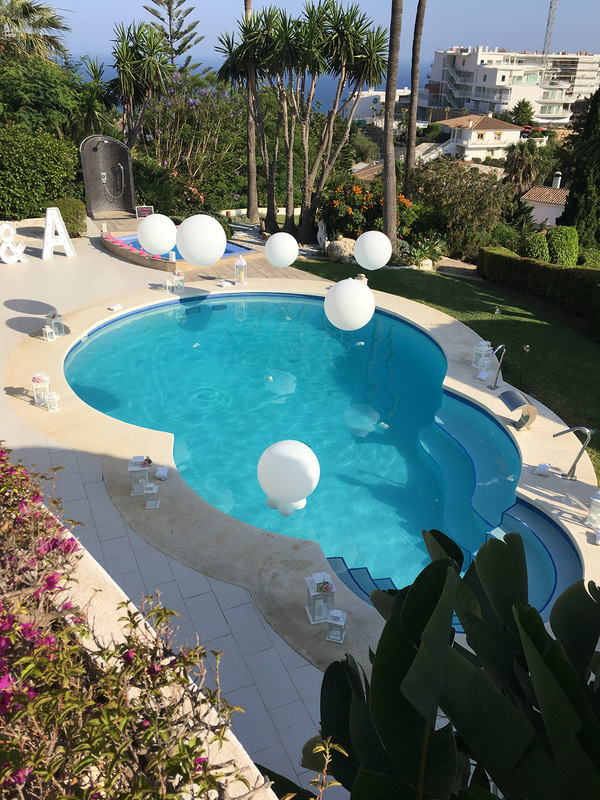 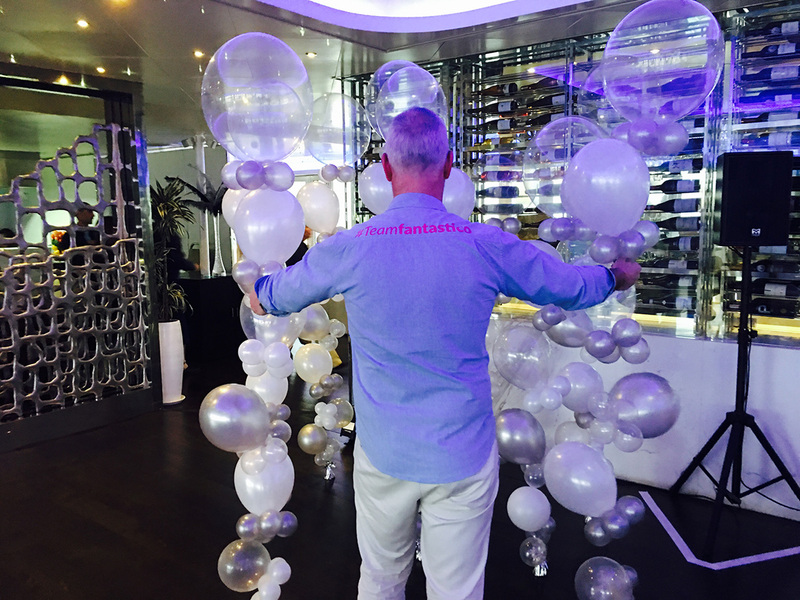 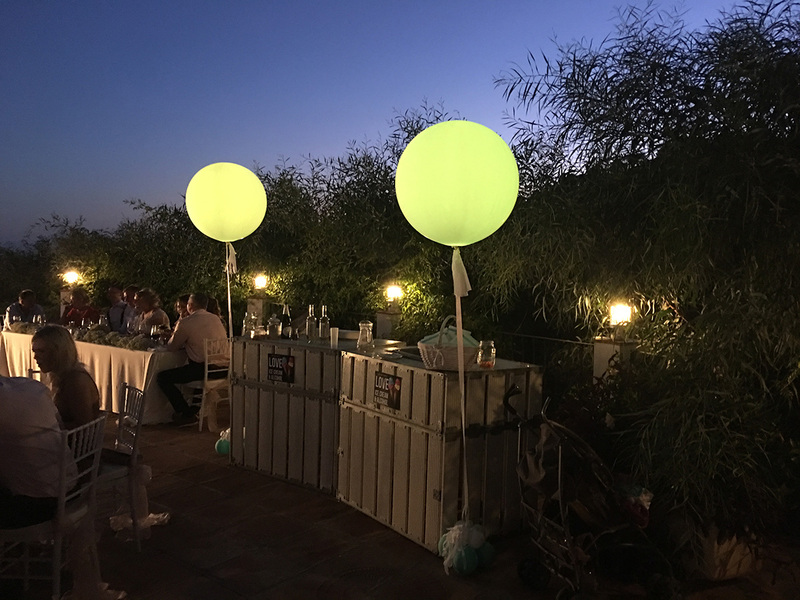 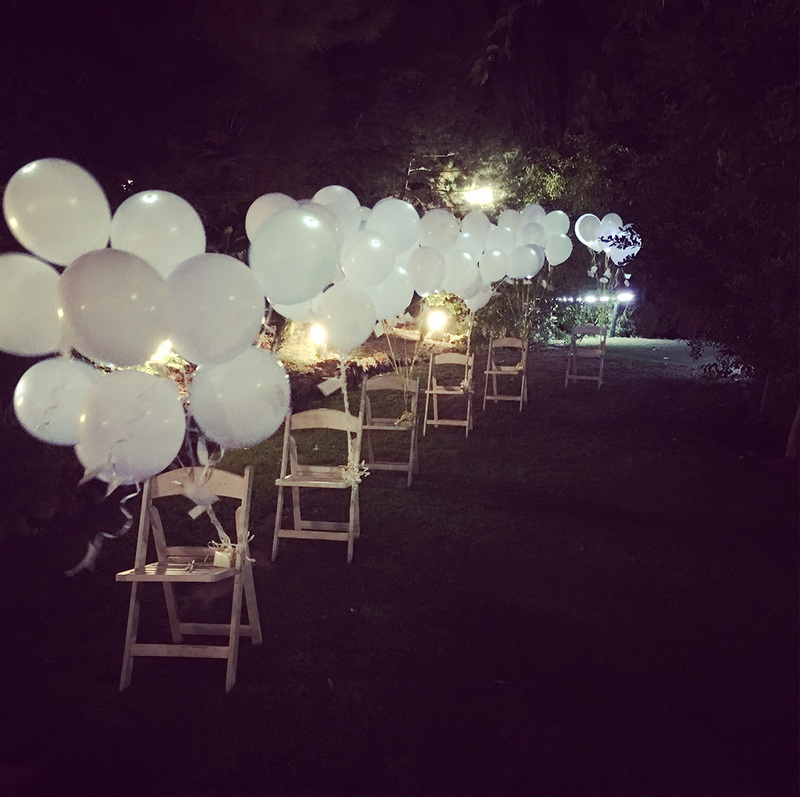 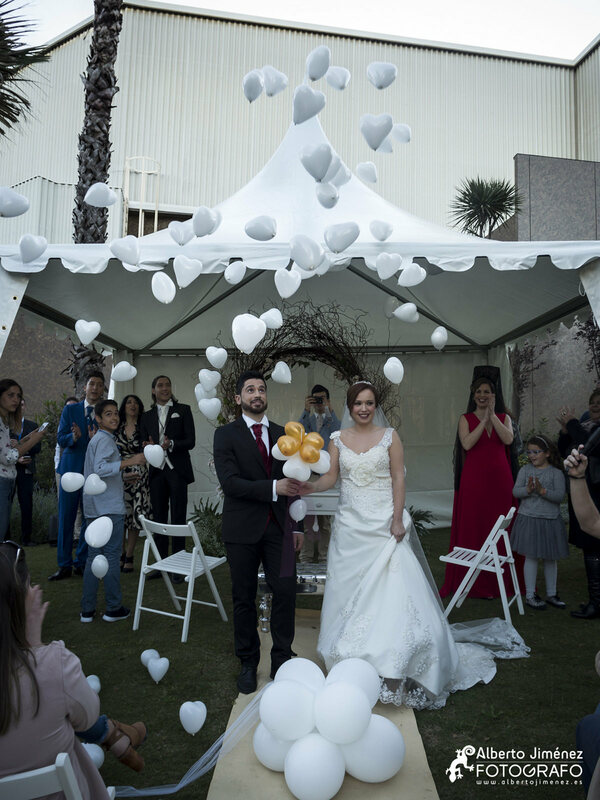 We are a team of professional and qualified balloon decorators with over 10 years of experience here in Spain. 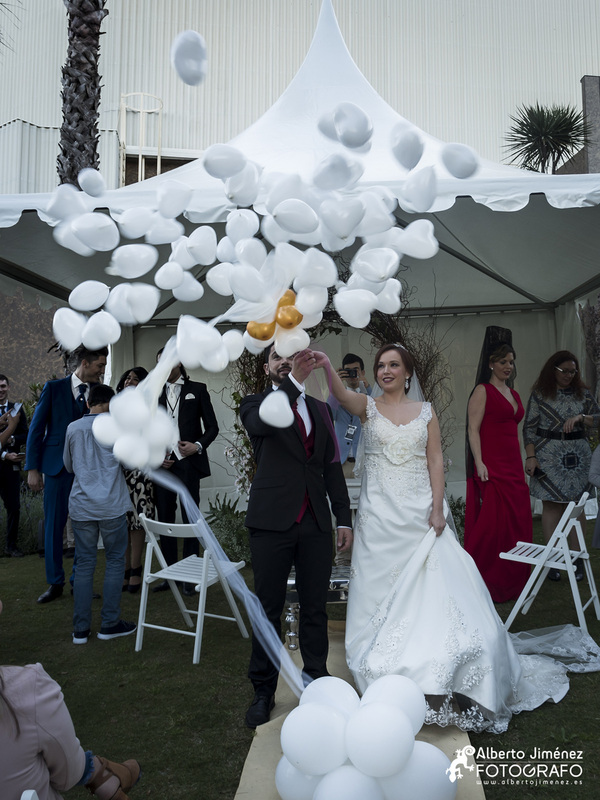 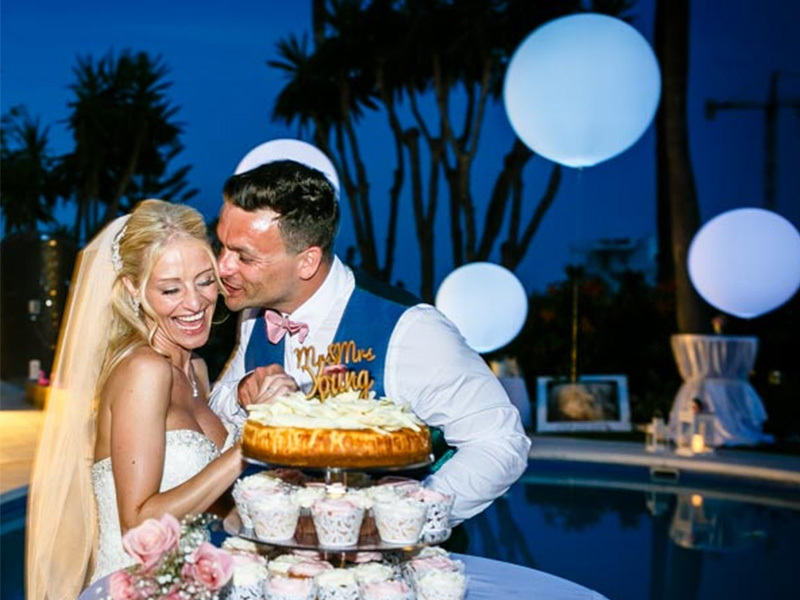 Our aim is to add that extra special effect to help make your wedding unforgettable, not just for you but for everybody to remember. 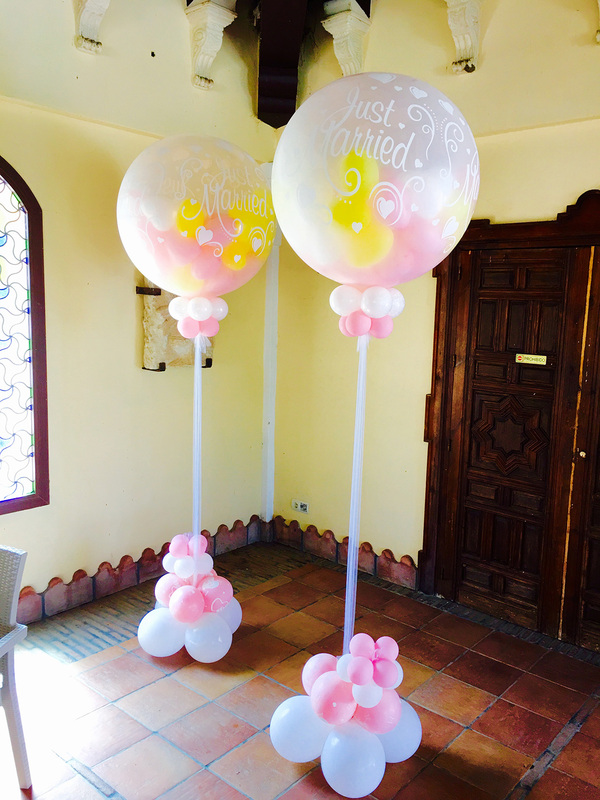 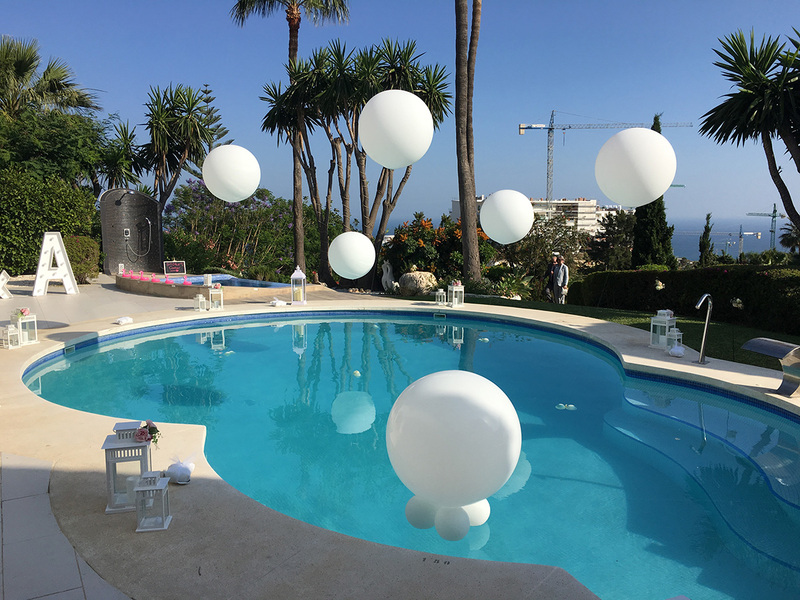 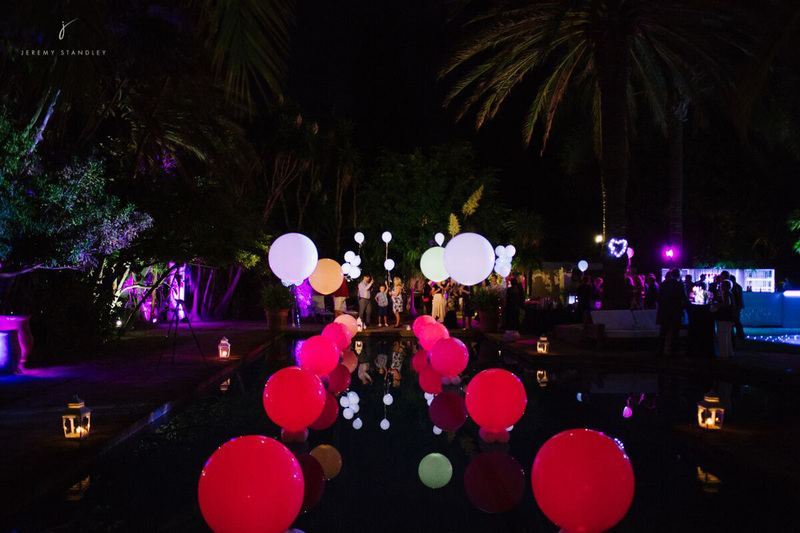 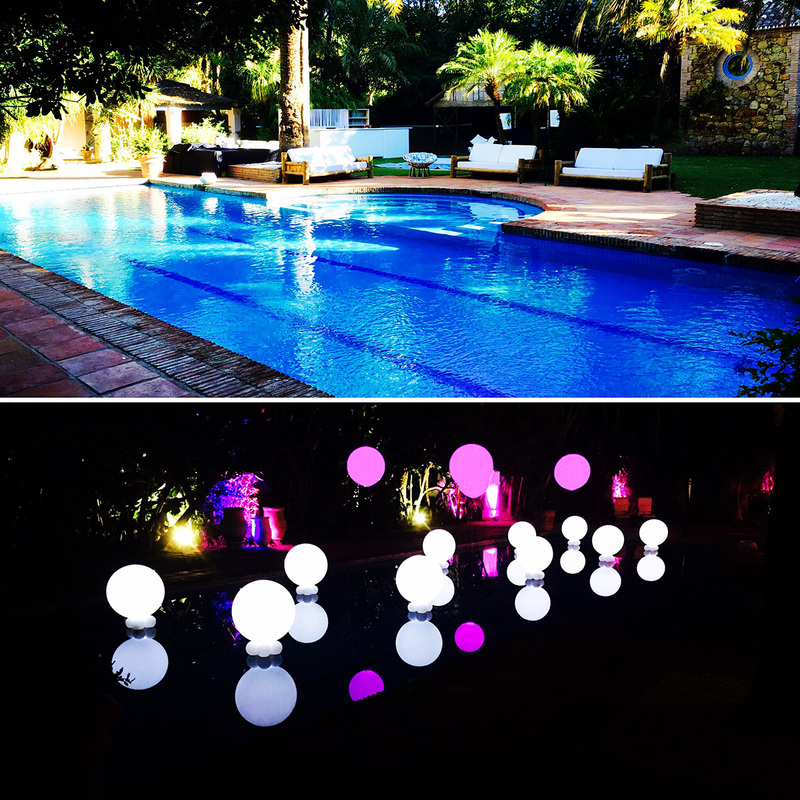 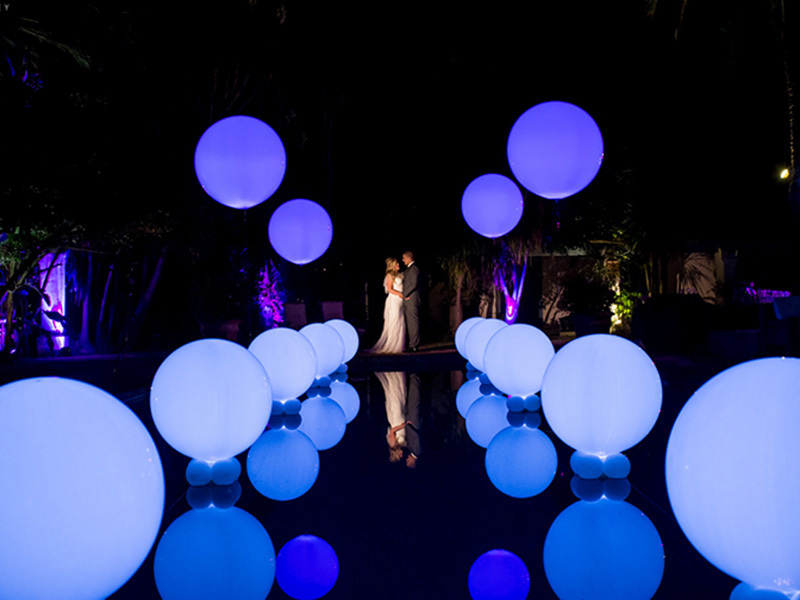 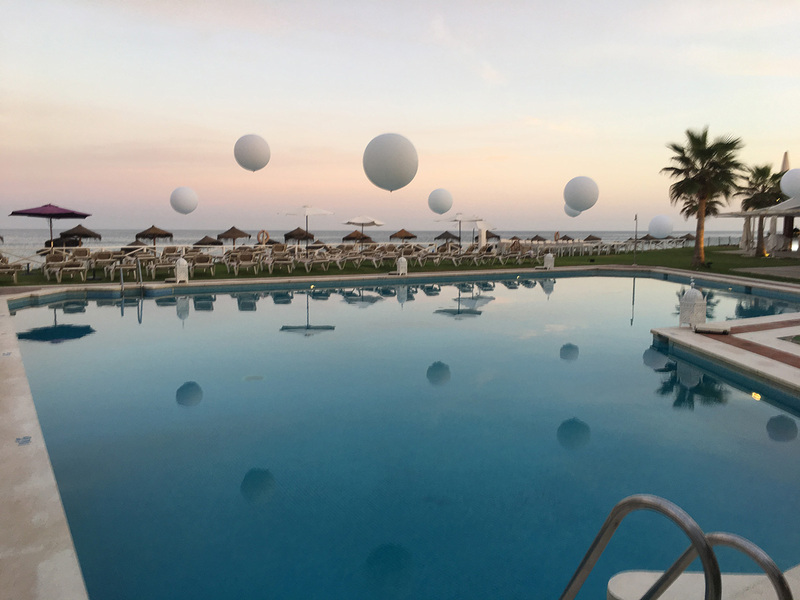 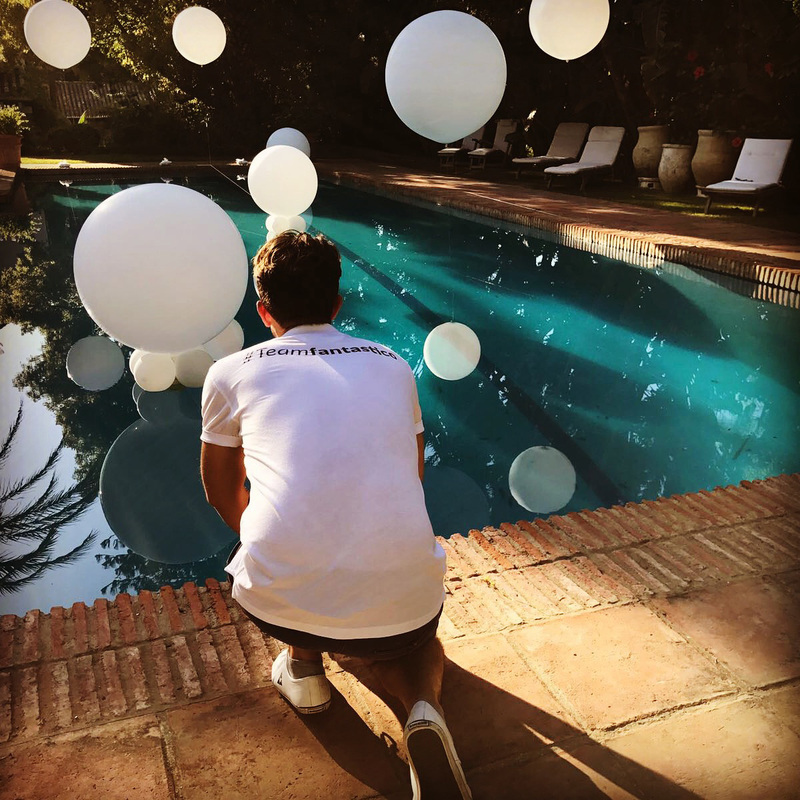 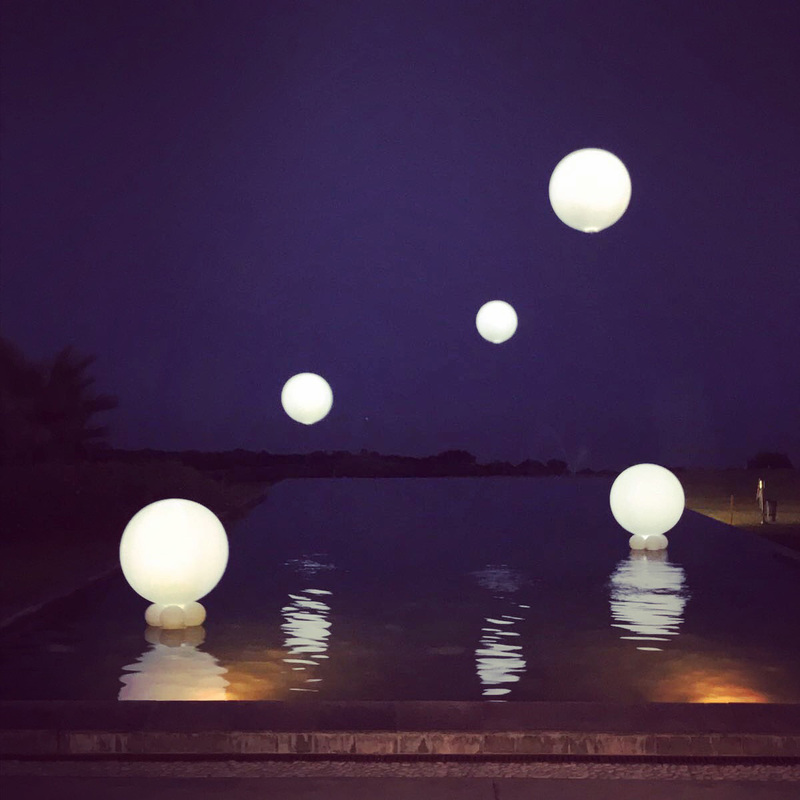 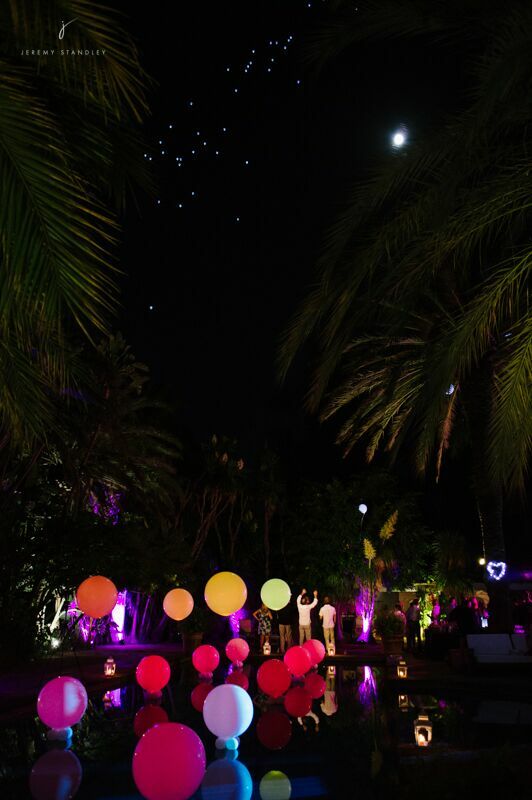 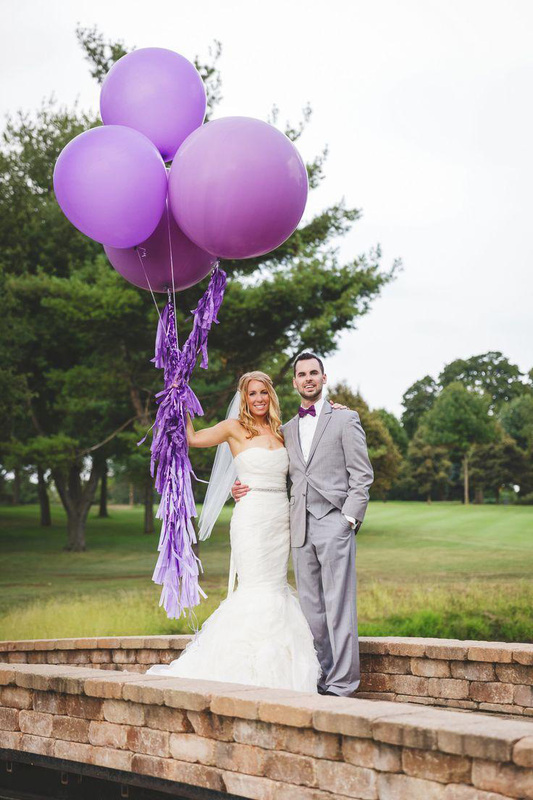 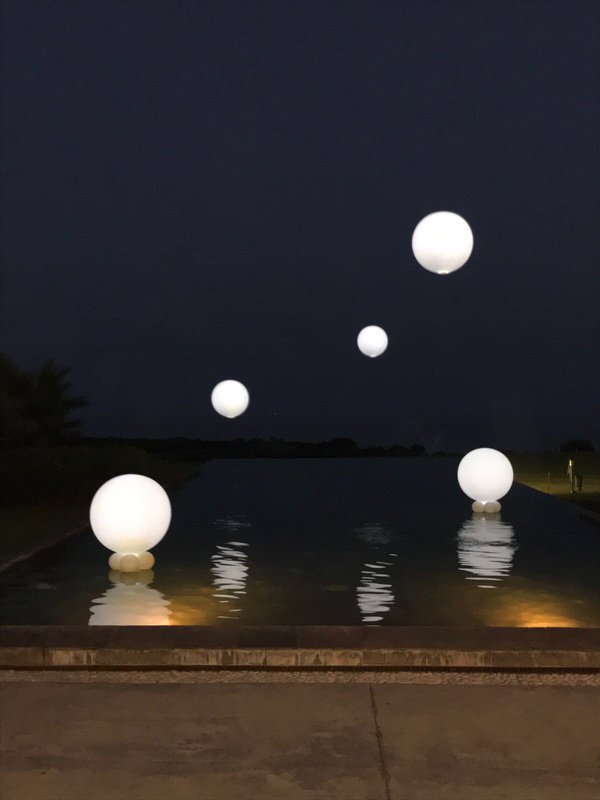 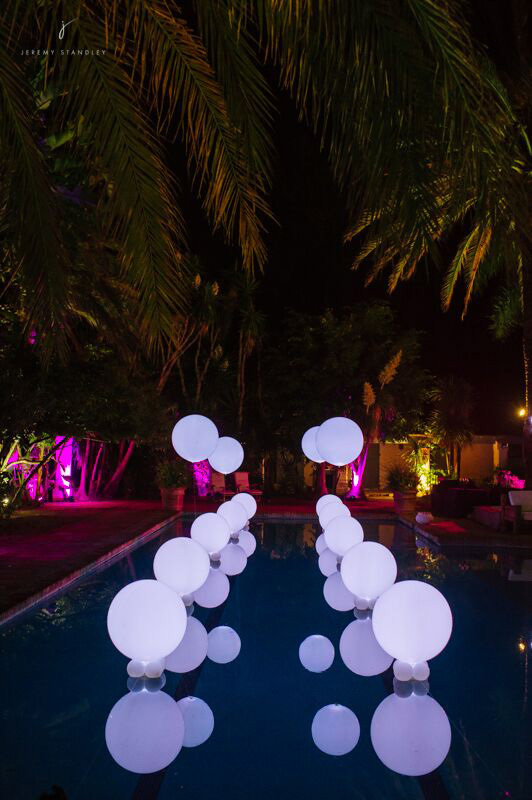 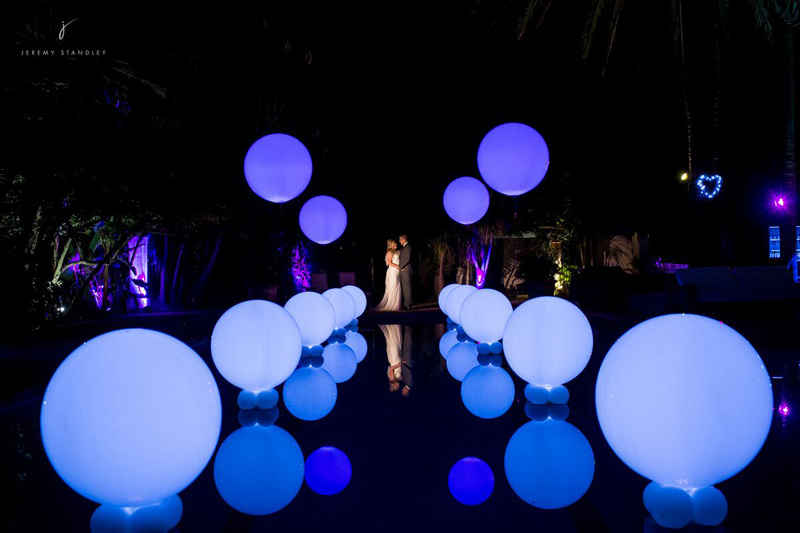 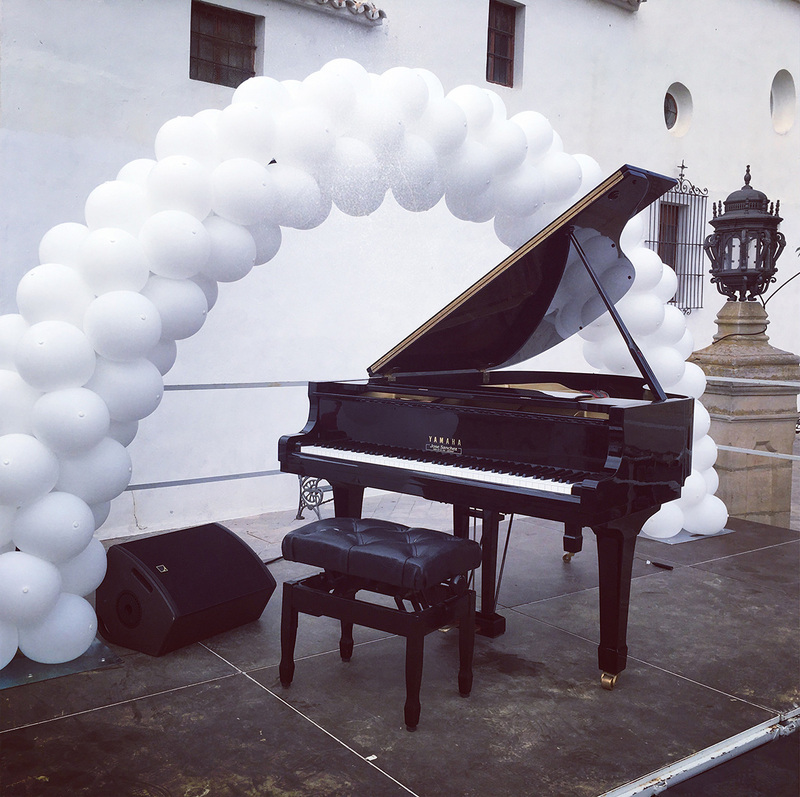 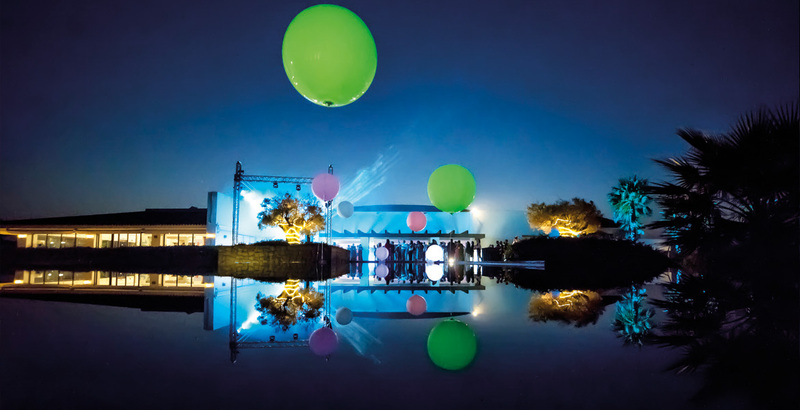 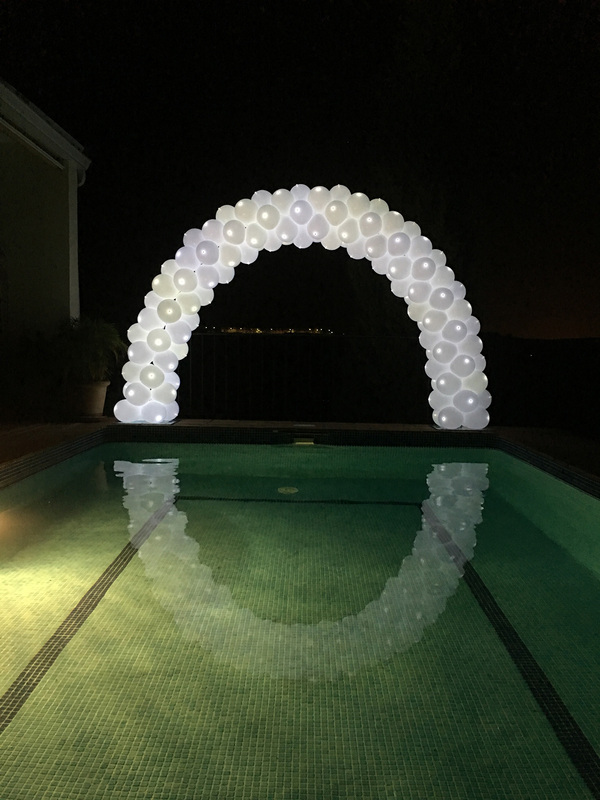 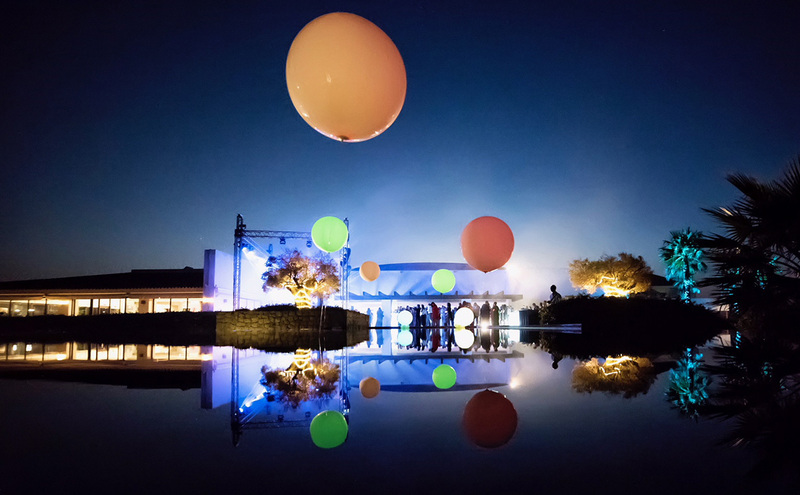 Contact us for further information on our Fantástico balloons.